Now that the Supreme Court has unlocked the doors to state-sanctioned sports gambling and empowered states to pass legislation legalizing sports betting, the gambling landscape is changing in the USA. Let’s take a look what this means for the proliferation of gambling across the country and the impact this could have for gamblers. Your body has a buffet of hormones that regulate how you feel at any given moment. 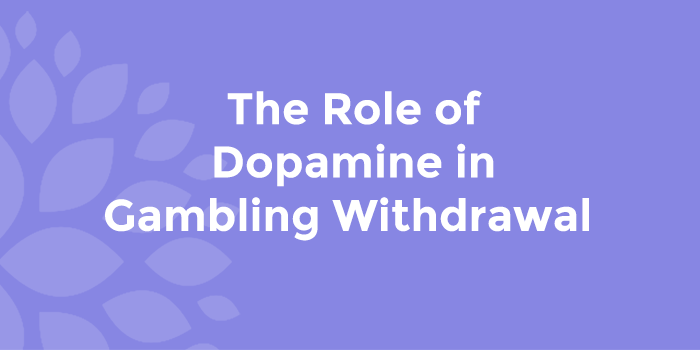 These hormones can make you feel the highest of highs and the lowest of lows and gambling can help to stimulate and/or simulate that emotional roller coaster. The hormone that makes you feel gloriously happy is dopamine and the chase for that next dopamine rush is what keep some people making decisions that would otherwise seem unwise. 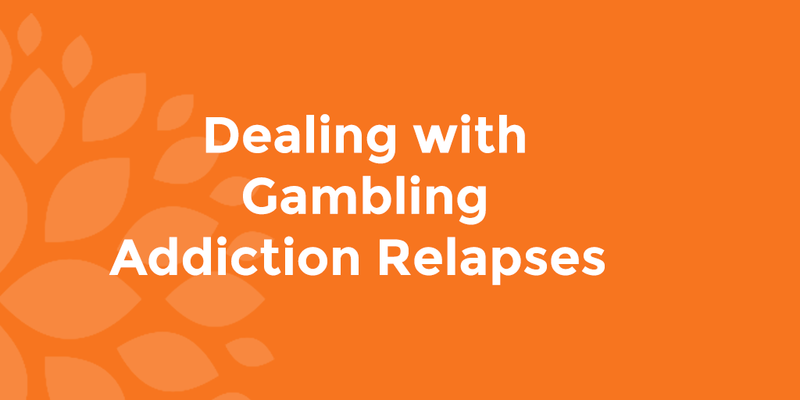 For some people this can culminate in a substance use addiction and for others it can result in other compulsive behavioral addictions, such as compulsive gambling. A gambling addiction relapse is not a failure verdict. It does not mean that treatment has failed, nor does it reflect lack of will power from the recovering person. Rather, relapse can be a brutal but essential learning point for some people recovering from gambling addiction. 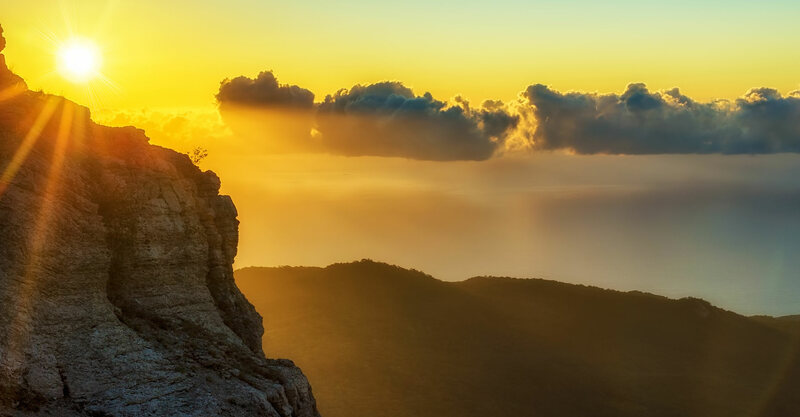 Relapse is a powerful experience that can become an important part of the recovery process when addressed properly. It can be the necessary evil that will reinvigorate ones’ commitment to recovery. Many women who are showing signs of compulsive gambling disorder do not seek help, nor do their friends and family push them to get help. This is partly due to the fact that women with gambling disorders often started gambling as a way to escape other problems that were weighing them down. Divorce, loss of a family member, unemployment or other traumas can be difficult to deal with and escaping into games, or video lottery terminals, is an easy way to avoid the reality and depression that they may be facing. 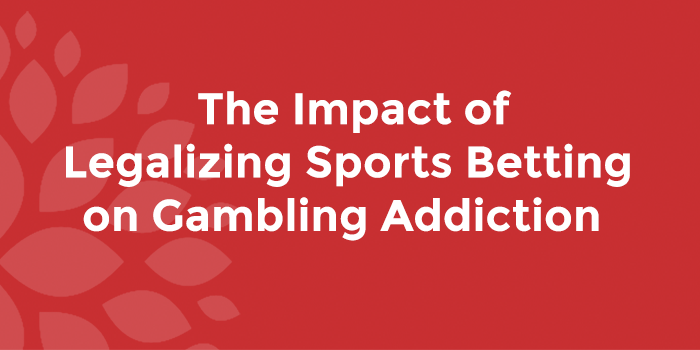 During recovery, keeping gambling addiction cravings at bay is all about changing your habits in favor of good activities that can naturally elevate your mood. Exercise is one of the best available means to do this, while helping you secure a healthier mind, spirit and body. Here are a few ways exercise can help you on your journey to recovery from a gambling addiction. Can Women Become Compulsive Gamblers? Problem gambling can sometimes be thought as an issue that’s mostly for men, but the number of women gamblers is increasing and should not be ignored. Gambling destroys lives equally, regardless of gender. 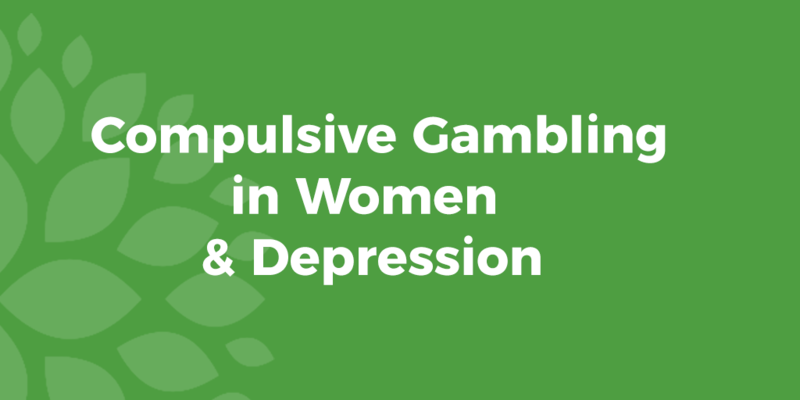 Compulsive gambling can be triggered by a range of factors that differ for everyone, but there are certain common challenges that women face which tend to contribute more than others. 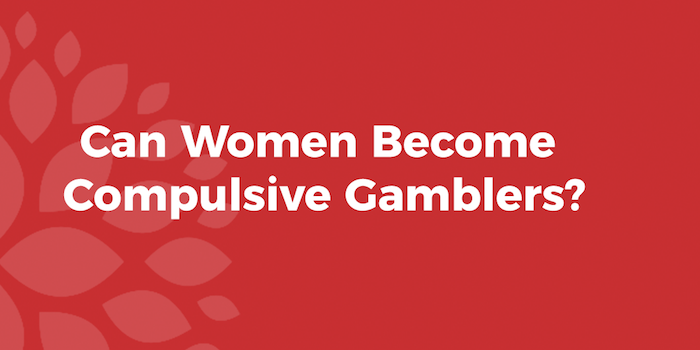 Here’s a look at how and why some women become compulsive gamblers. 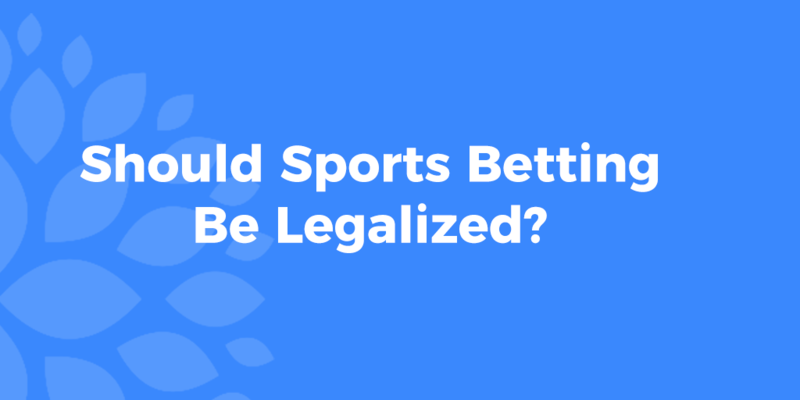 More than half of people in the US support legalizing sports gambling according to a recent study. This is in stark contrast to two decades ago when the opposite was true – in 1993, 56 percent of people were opposed to legalizing gambling. Sports betting is a thriving business, with an estimated $4.2 billion spent on Super Bowl 50 alone and some 56.8 million people playing some form of Fantasy League last year, so given the amount invested and the amount of people doing it, should sports betting be legalized across the country in all states? 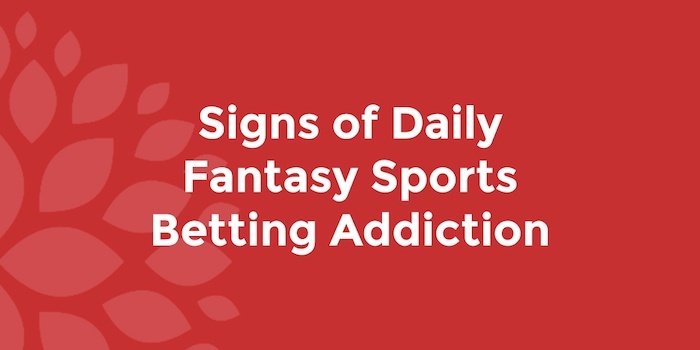 Is Daily Sports Betting an Addiction? Fantasy sports leagues provide followers with all the excitement of being at the game and the opportunity to interact with (and defeat) friends and colleagues. Despite the fun, though, fantasy sports can have a dark side when betting is involved. When it comes to problem gambling, we often we often think of it as being primarily a problem for men. However, the number of women gamblers is increasing. In fact, according to the National Council on Problem Gambling, among problem gamblers ages 45 to 64, women outnumber men. Fantasy sports is big business. There are many organizations making lots of money of “fun” gambling between friends but for some people, daily sports betting becomes more than they gambled for. It can become a very serious gambling addiction.